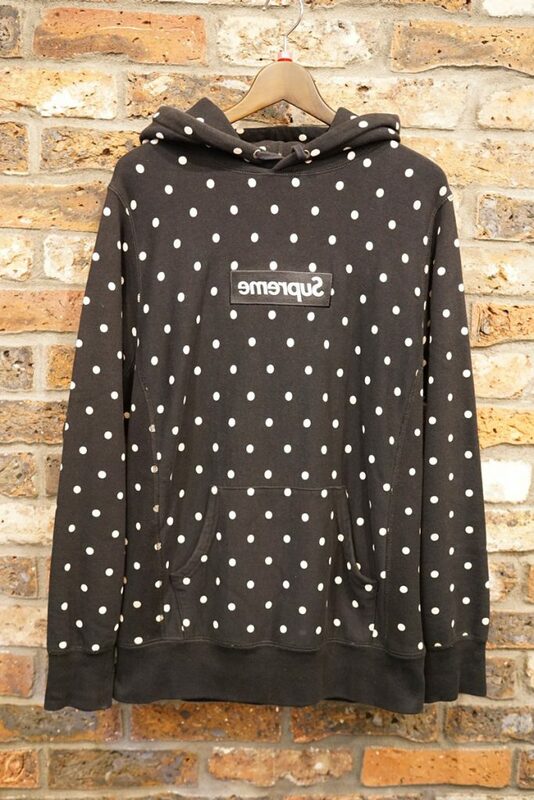 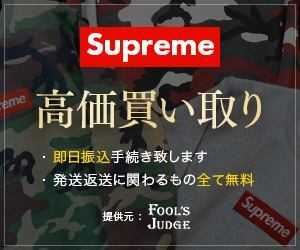 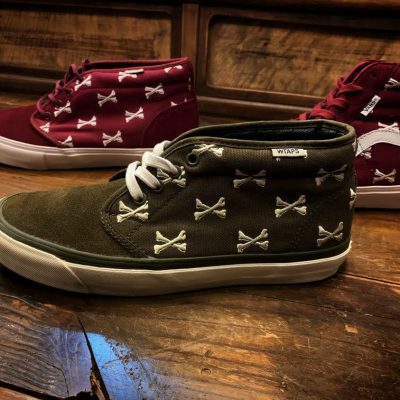 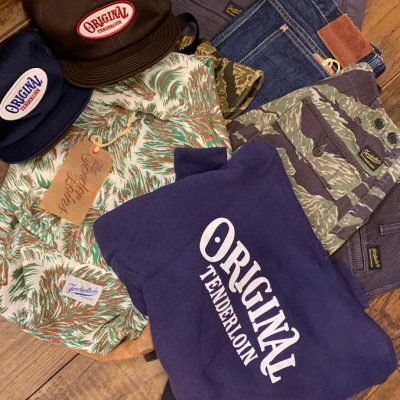 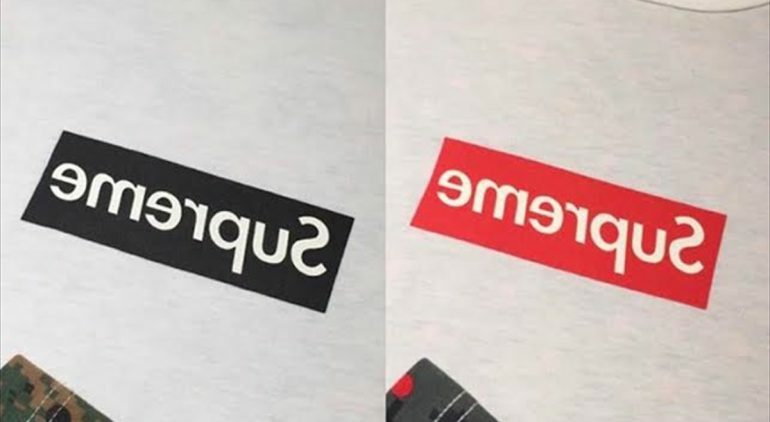 Supreme × COMMEdesGARCON 12ss DSM銀座限定 Box Logo Pullover. 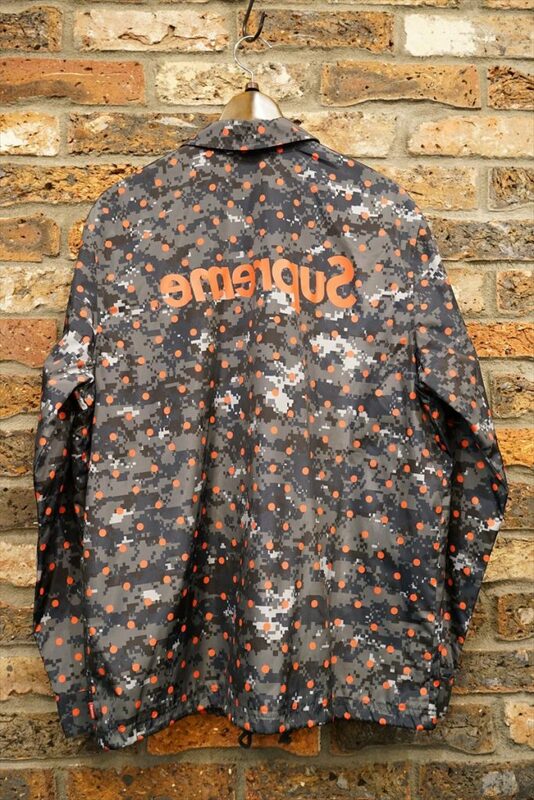 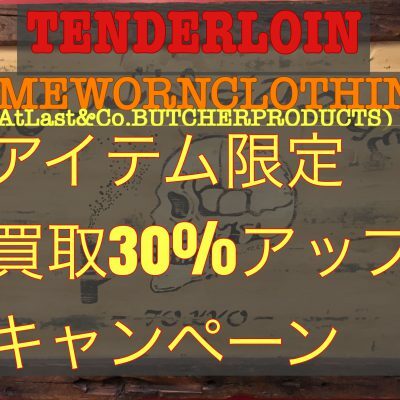 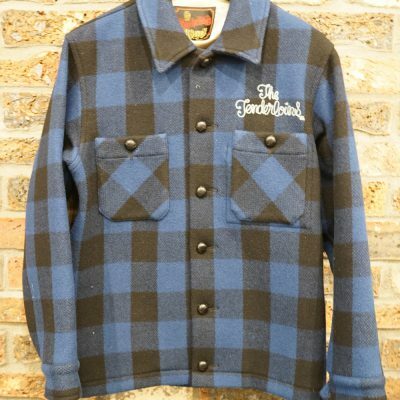 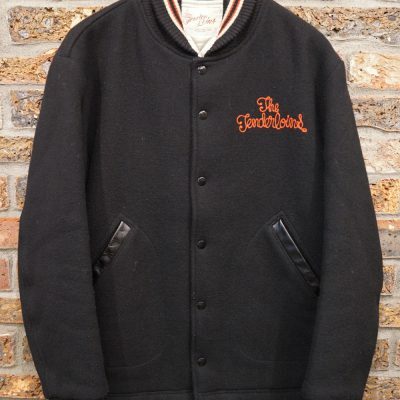 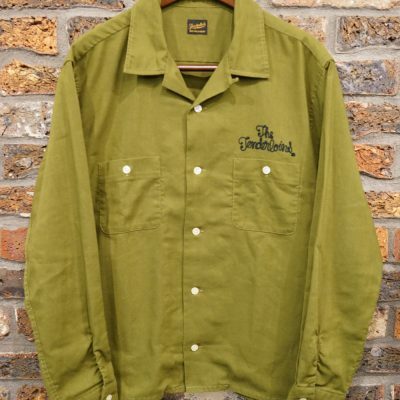 Supreme × COMMEdesGARCON 13ss Coaches Jacket. 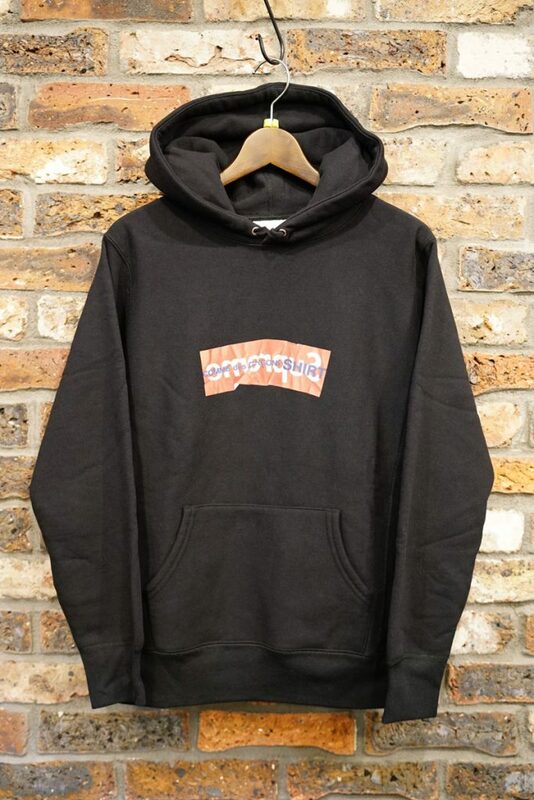 Supreme × COMMEdesGARCON 14ss Box Logo Hooded Sweatshirt. 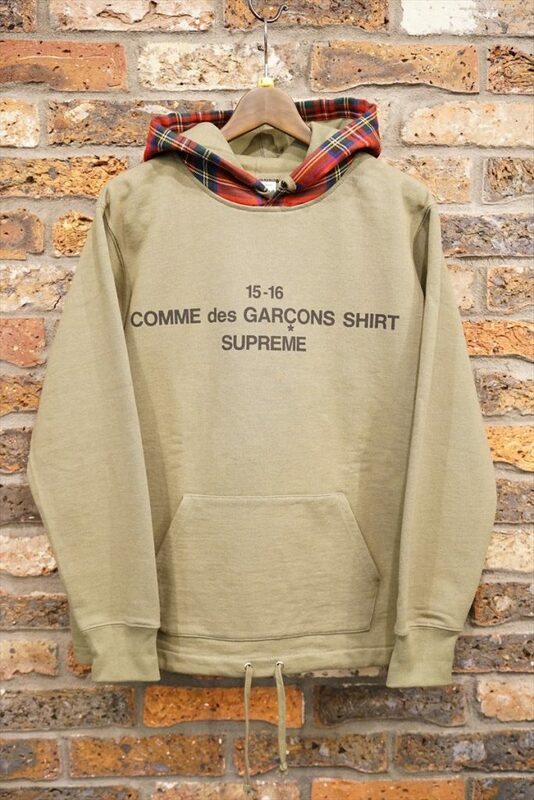 Supreme × COMMEdesGARCON 15aw Hooded Sweatshirt. 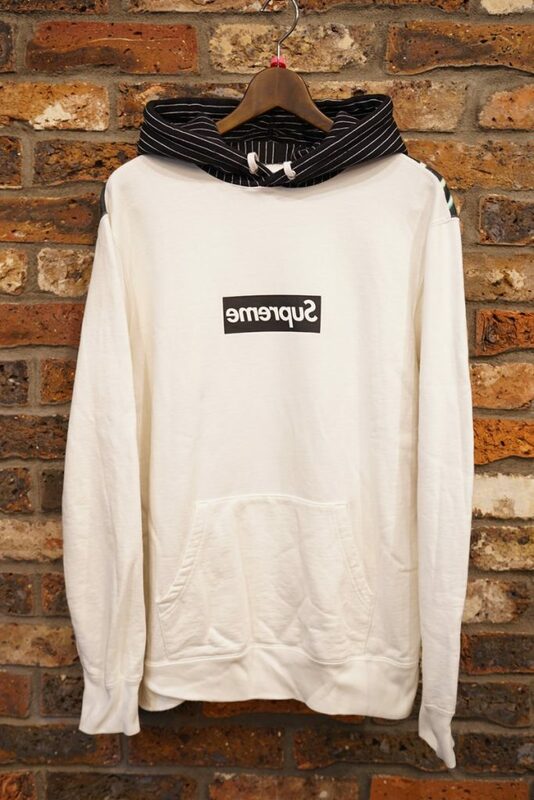 Supreme × COMMEdesGARCON 17ss Box Logo Hooded Sweatshirt.